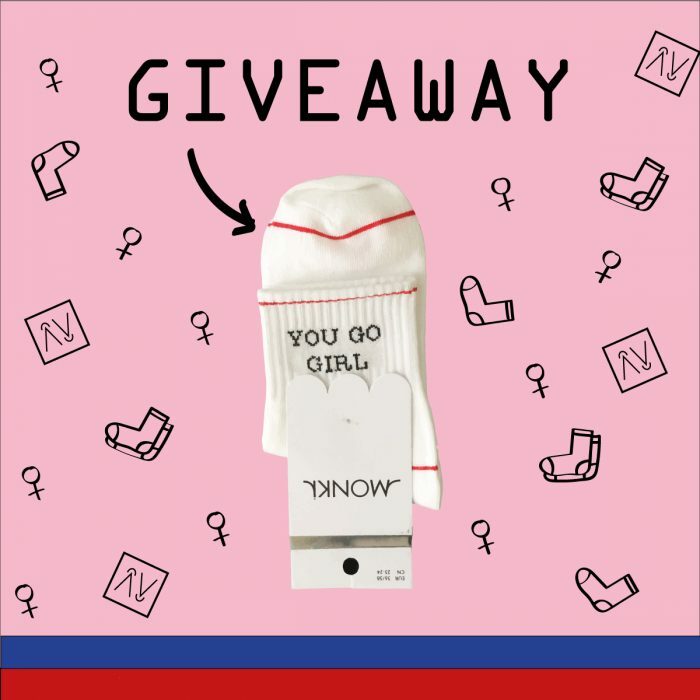 You go girl | Give-away! 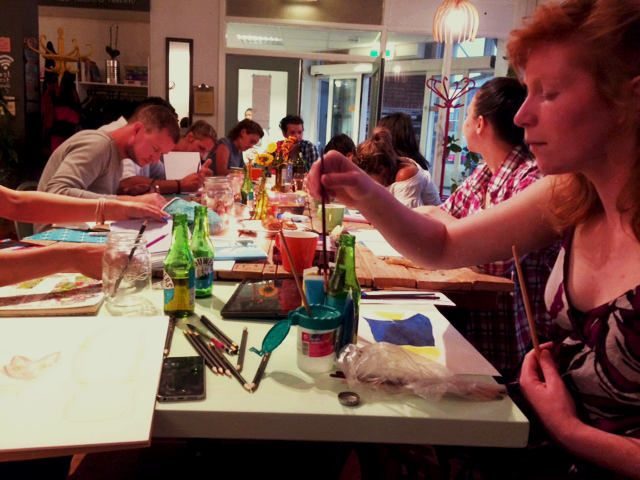 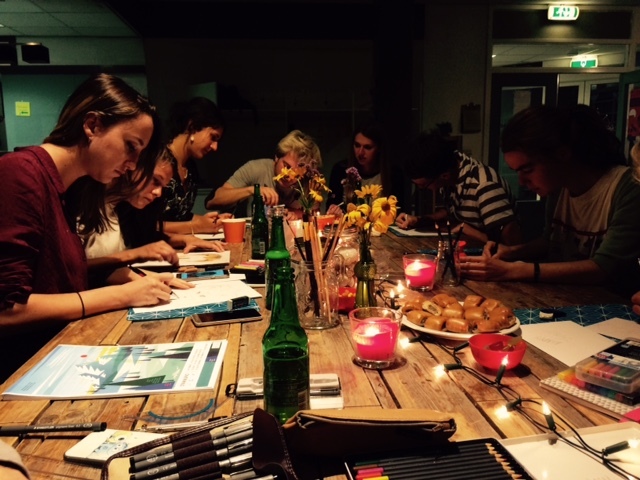 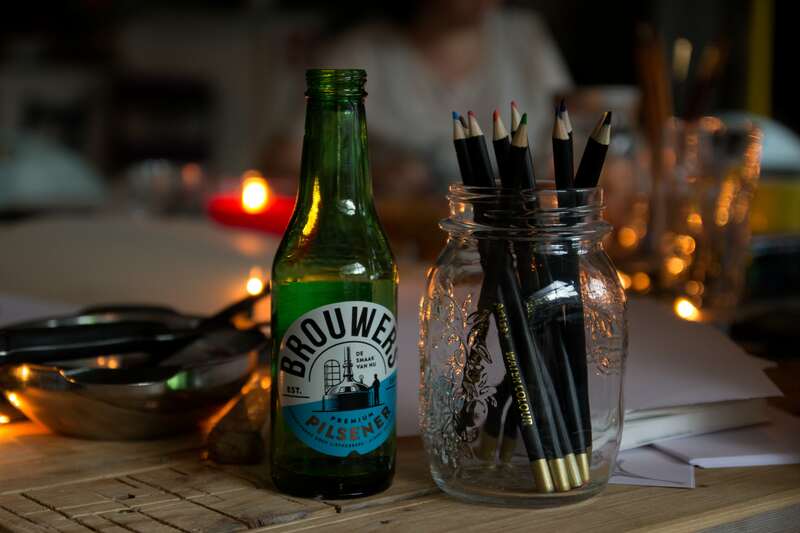 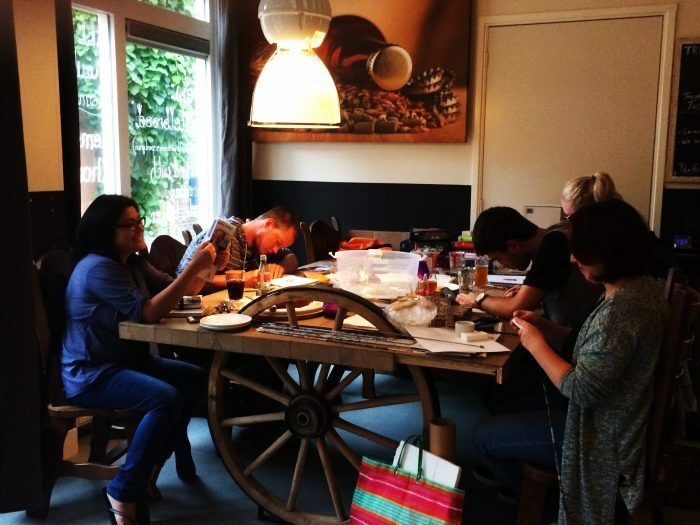 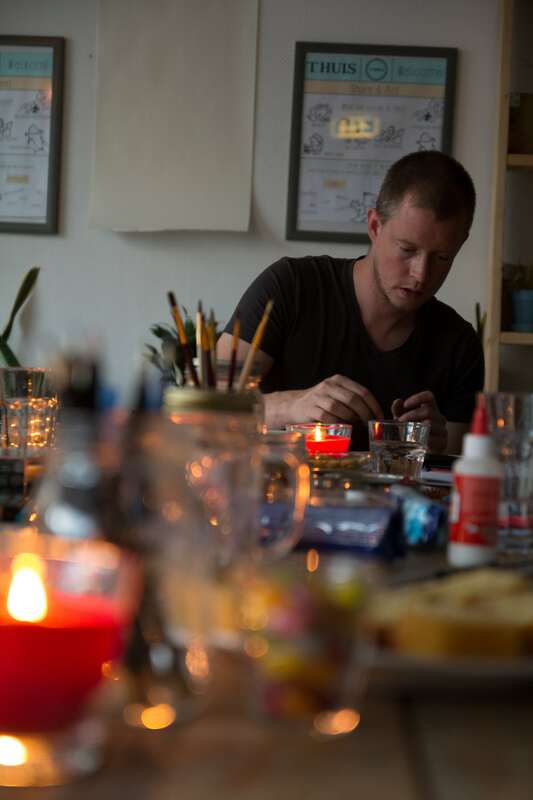 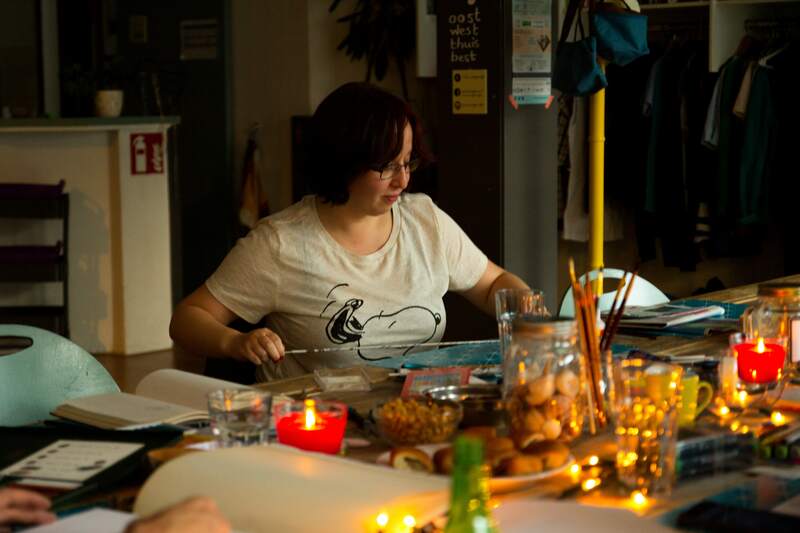 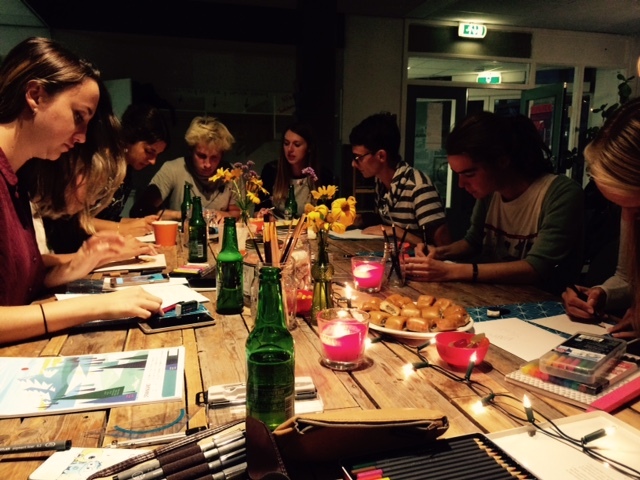 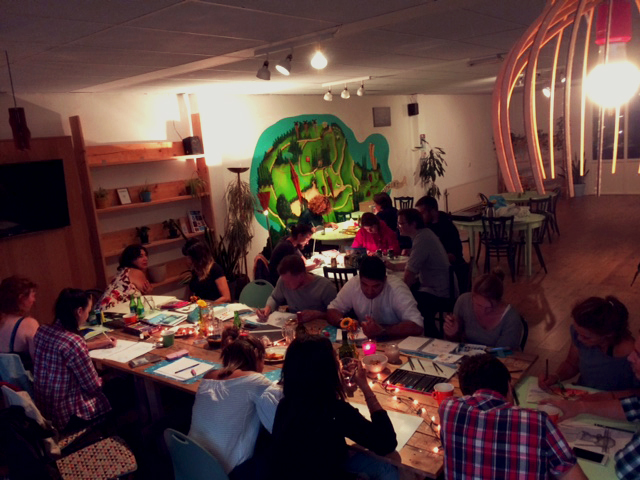 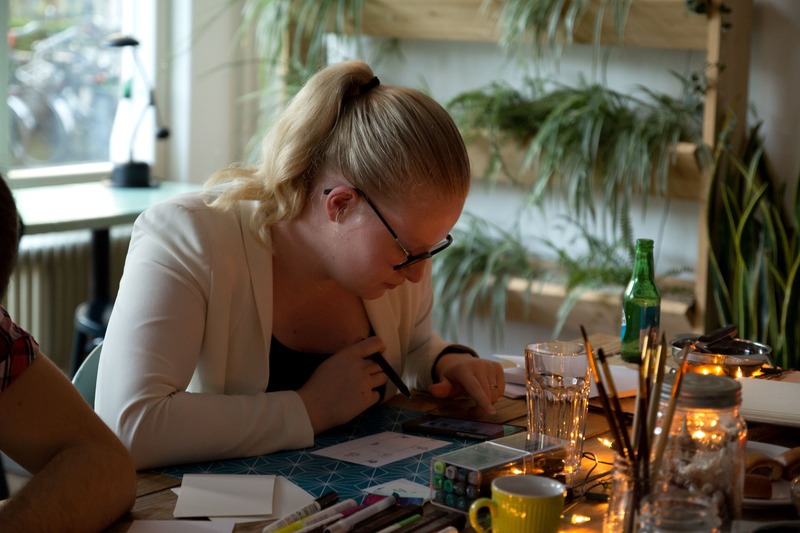 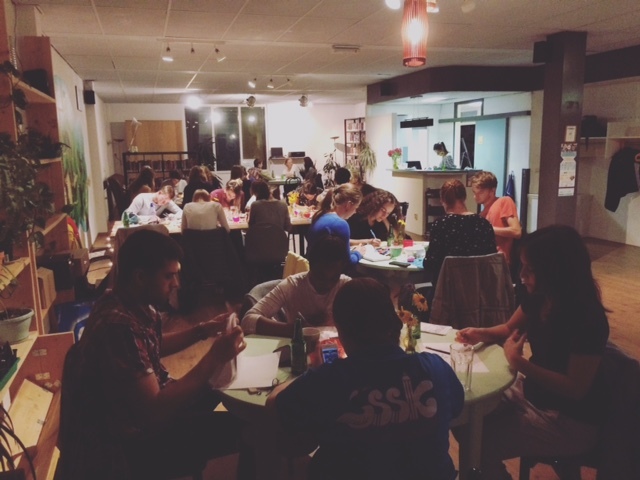 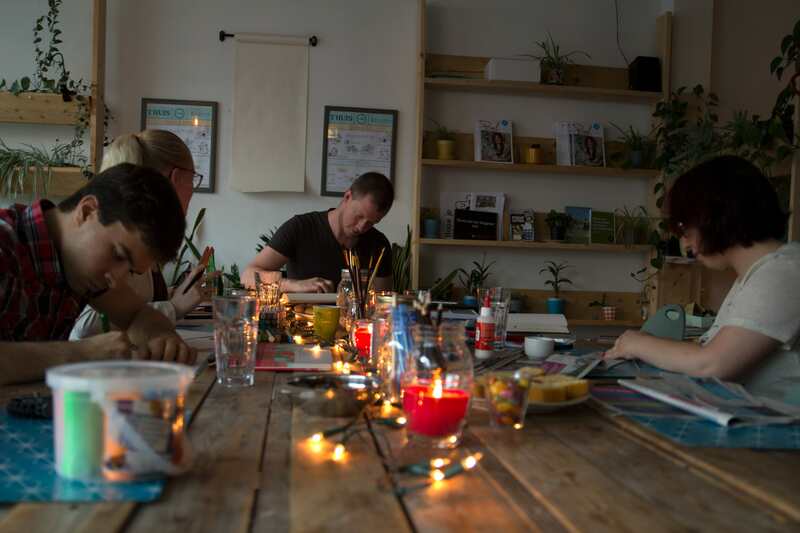 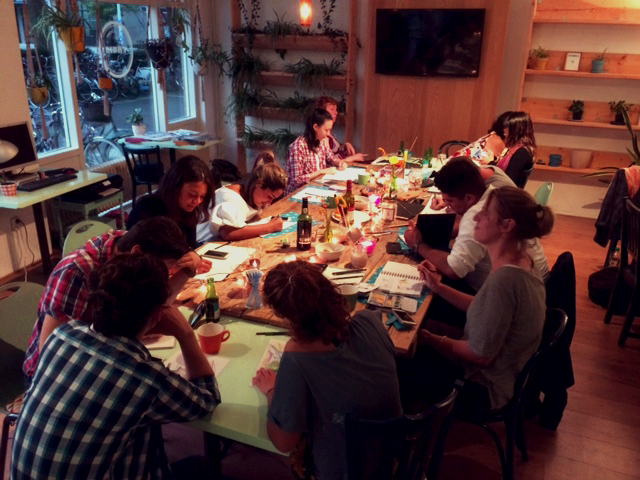 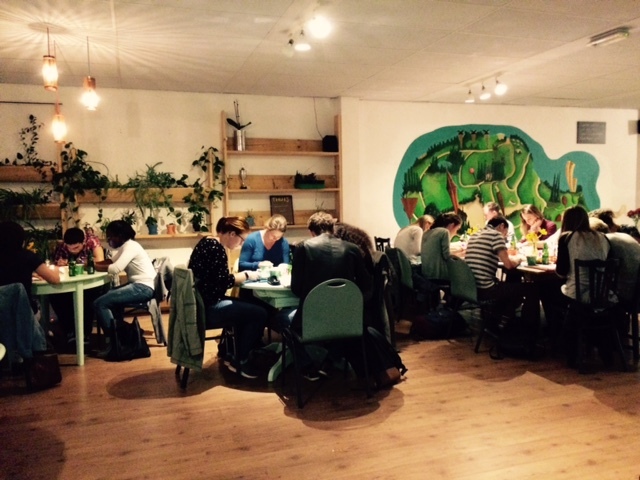 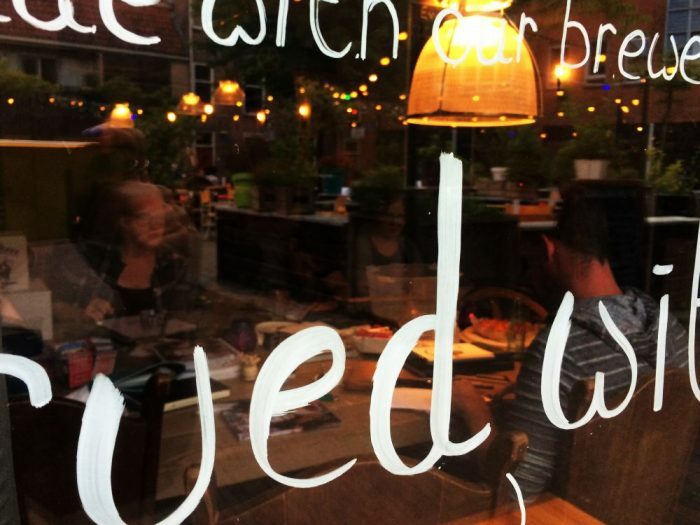 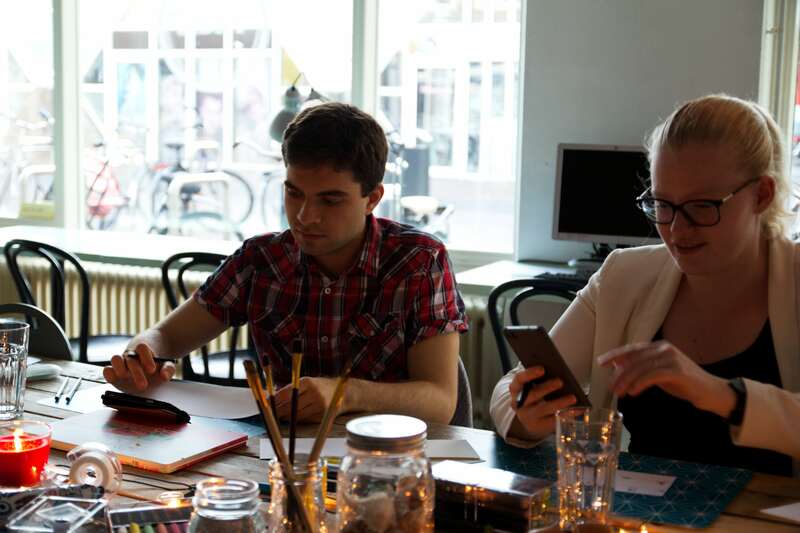 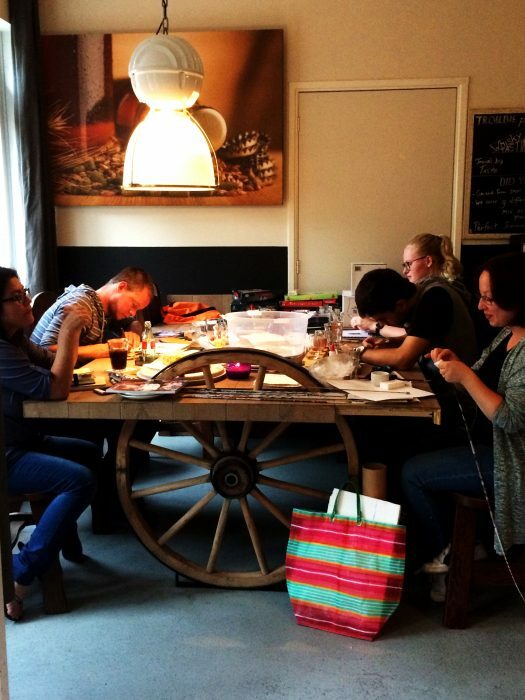 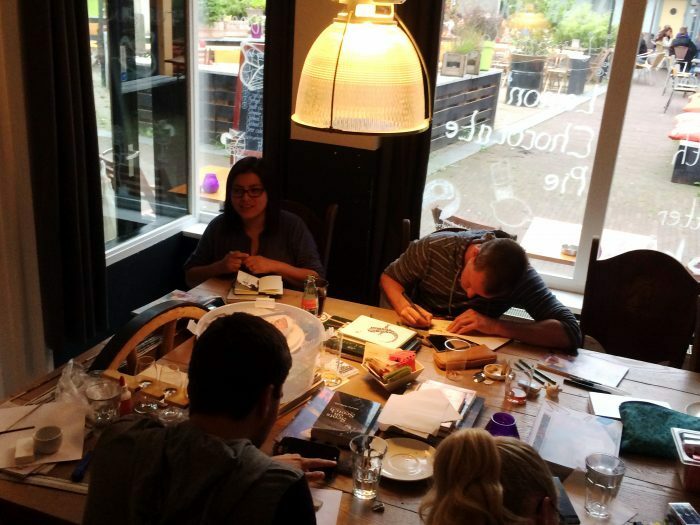 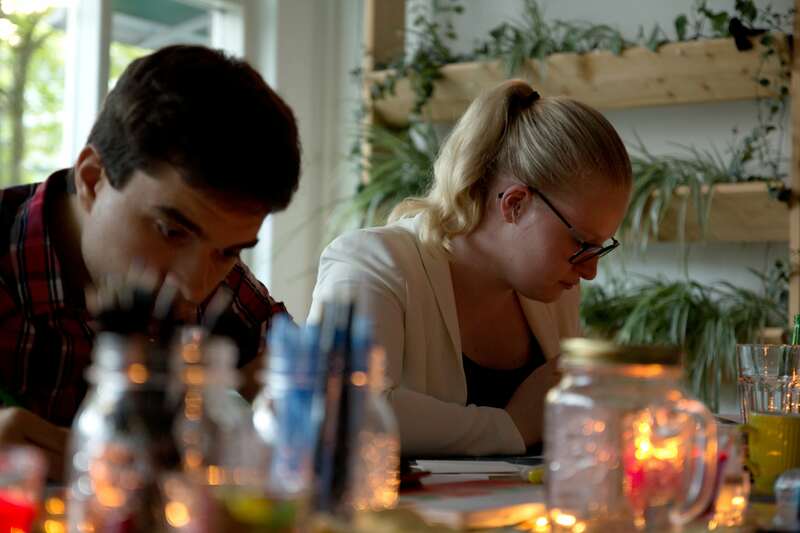 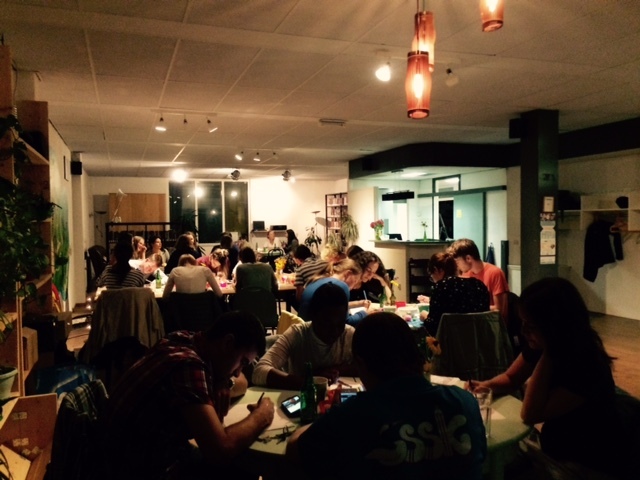 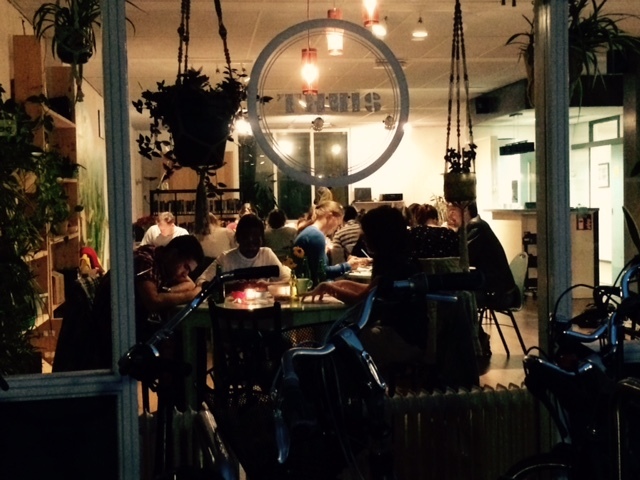 Drink & Draw is a popular event that takes place in several cities. 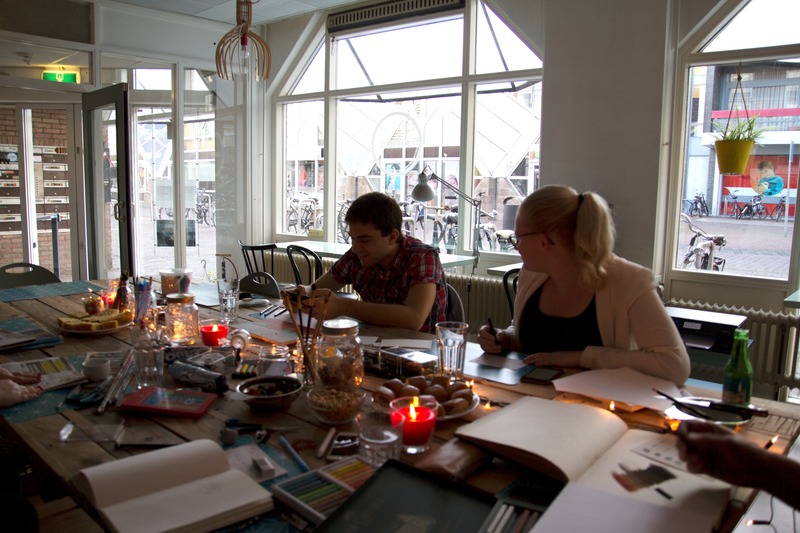 The objective of this event is that people that like to draw meet up to sketch and have some drinks. 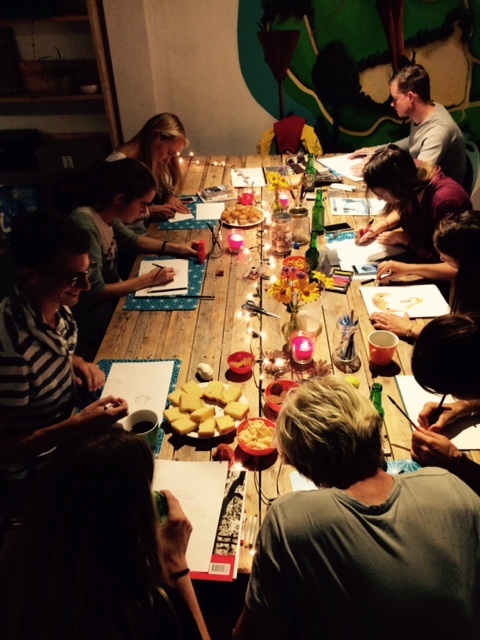 This is not only for artists but for everyone who likes to create - the idea is not to have a room filled with "XXI century Picassos" but to gather a creative group of people with the belief that creativity inspires creativity and has numerous benefits for all of us in different areas of our lives. 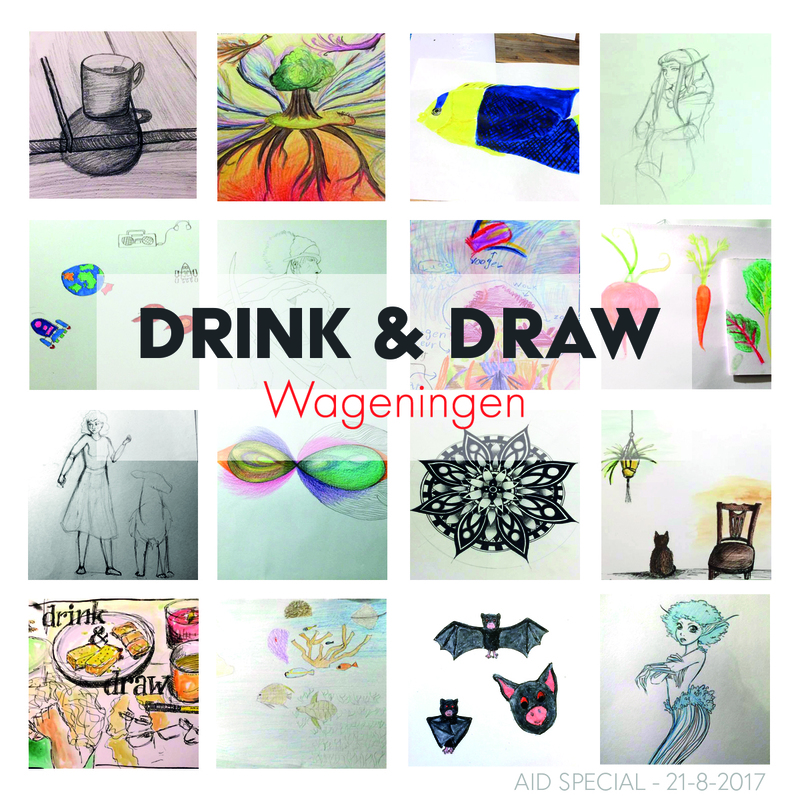 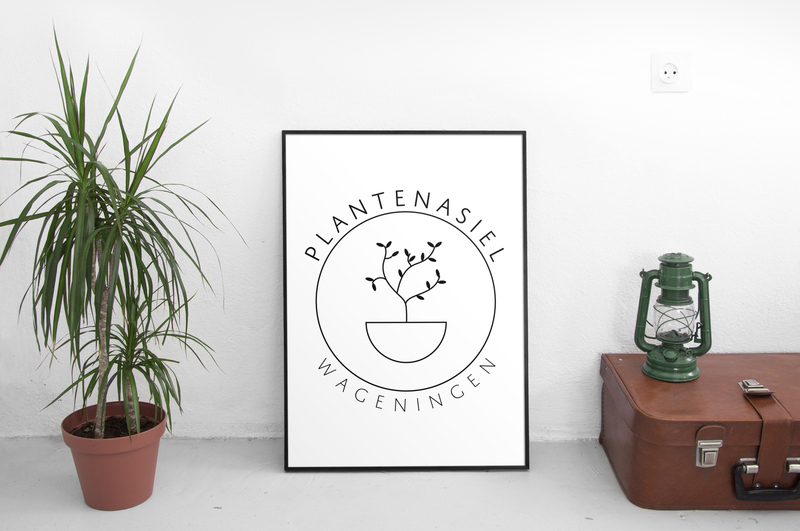 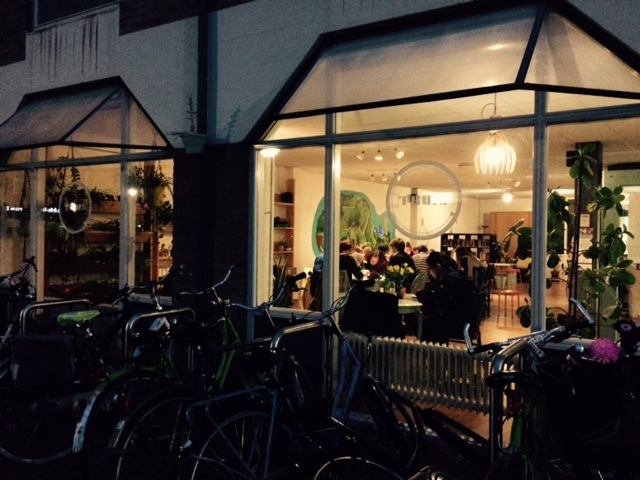 I started this event in Wageningen in the end of 2016 and have been hosting it once a month ever since. 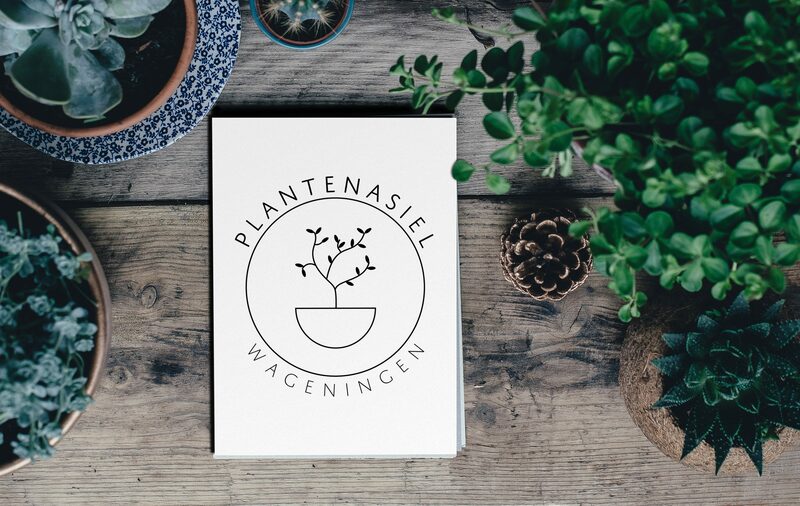 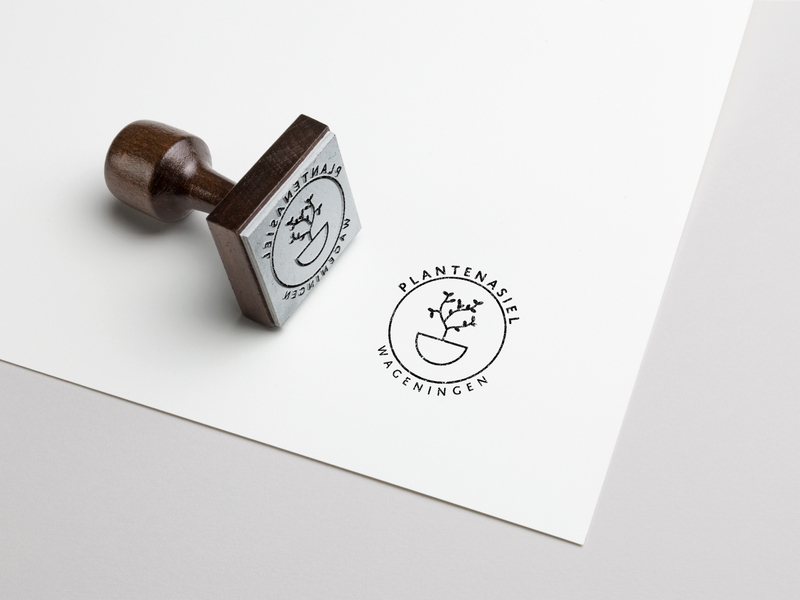 In order to accomodate everyone that wants to join we meet nowadays at Thuis Wageningen so if you like the idea you are very welcome to join.